Although there is an overwhelming list of red and white wine flavors to enjoy, these creations think beyond the bottle. Wine and cheese may be a classic, but this tried and true pairing is taking the backseat to more commonplace food items like potato chips, chocolate, fast food and at Laithwaite's, even insects. Since wine can influence the flavor profile of a food item and vice versa, these unusual pairings offer new ways to fully appreciate a wine's flavor. 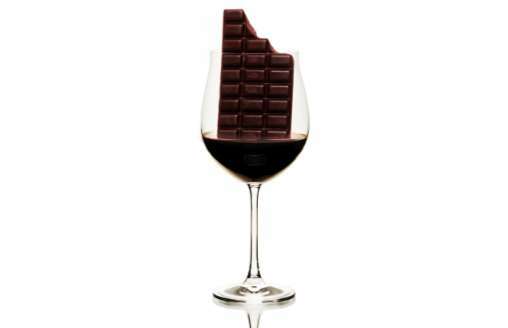 Those with a taste for adventure will relish in wines that taste like cakes, cheeseburgers, chocolate and soda. Although wine can have a serious side, these novel flavors help to make vino a little more approachable to the masses. Since wine lends itself naturally to cooking, it's also become a popular addition to every day dishes and snacks in hot sauces, popcorn, desserts and jams. Interest: 1.7 minutes	Concept: "wine Flavors"